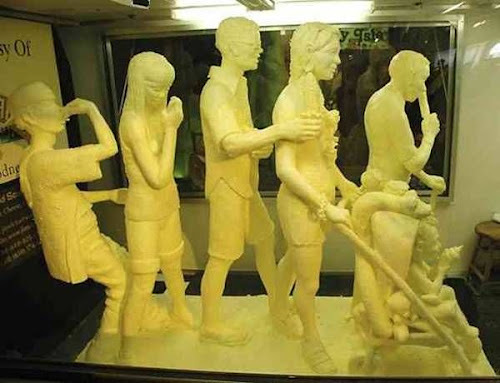 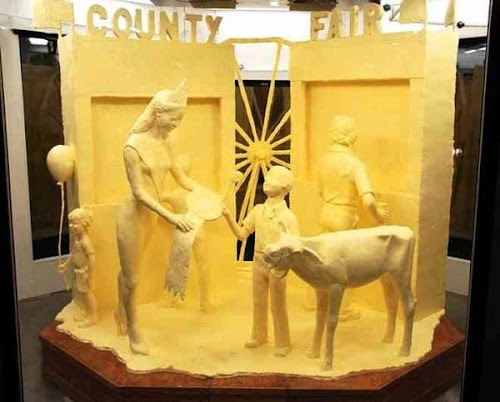 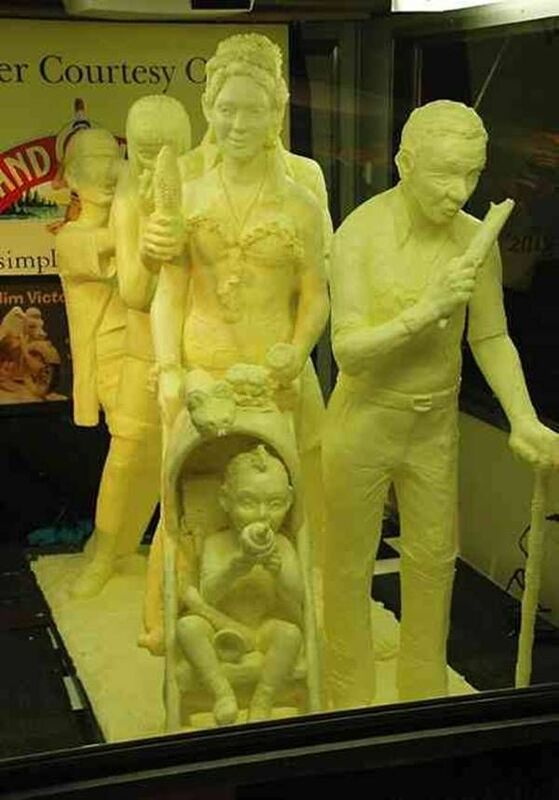 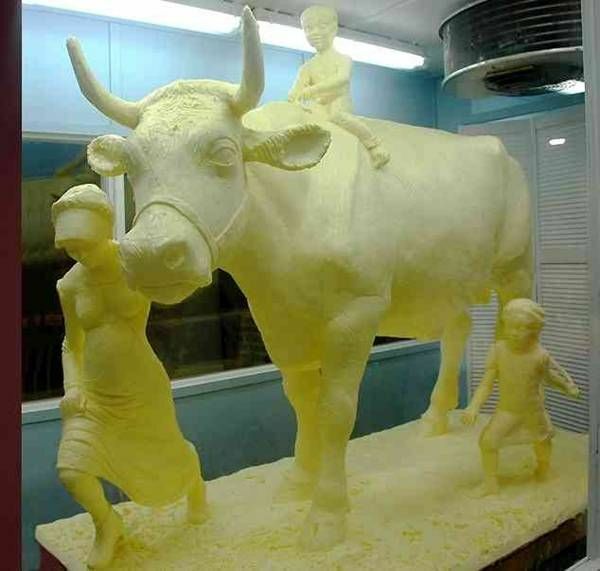 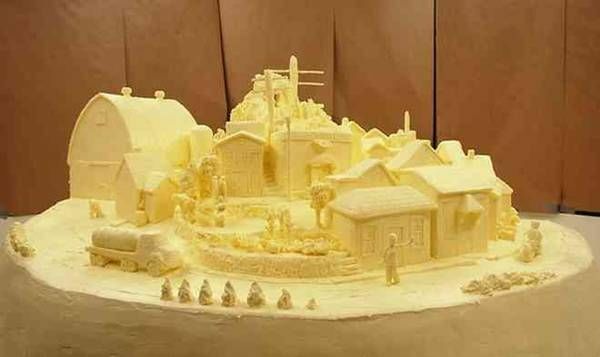 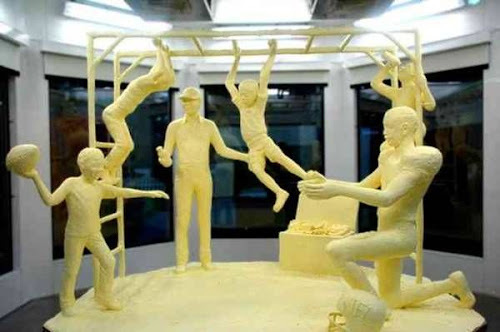 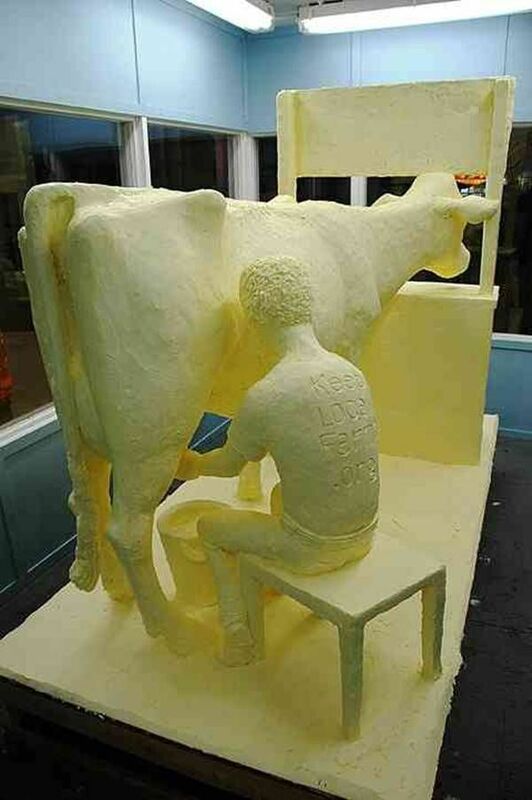 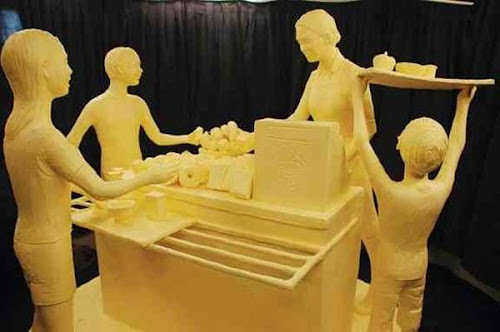 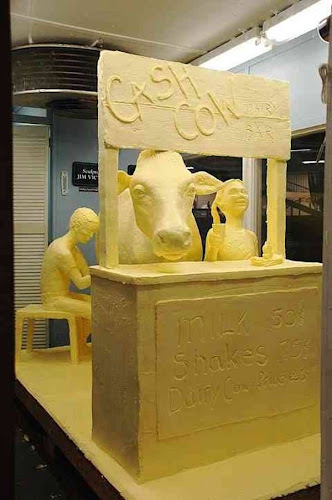 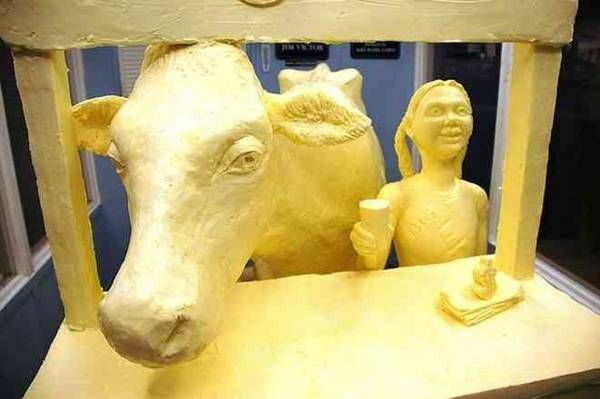 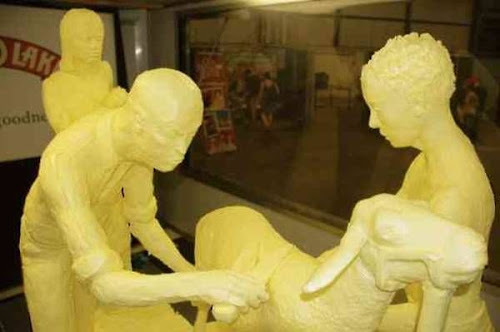 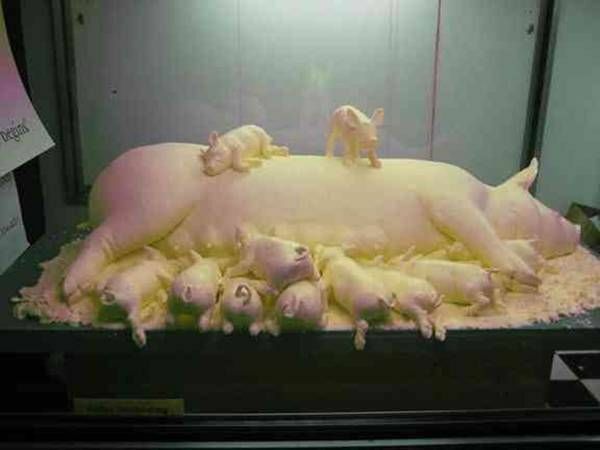 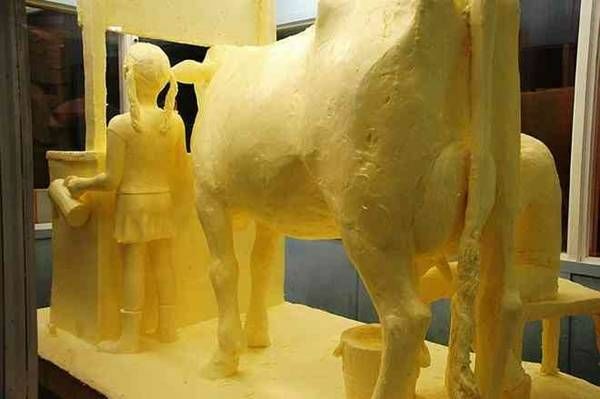 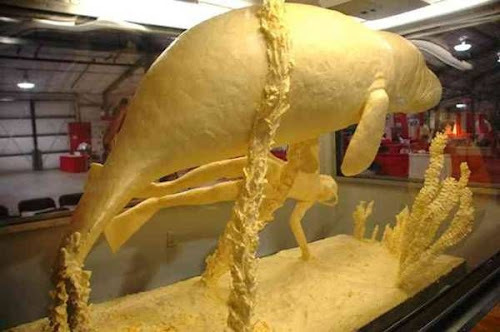 Husband and wife Jim Victor and Marie Pelton took blocks of butter and turned them into incredible butter sculptures. 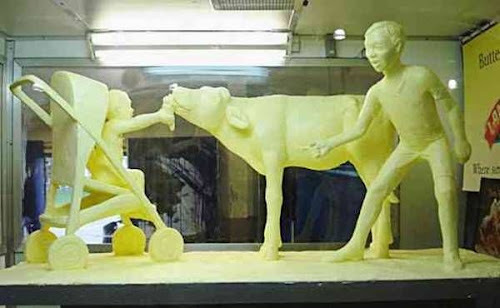 This pair of oil in Pennsylvania makes careful attention to detail and sculpture has been for 11 years. 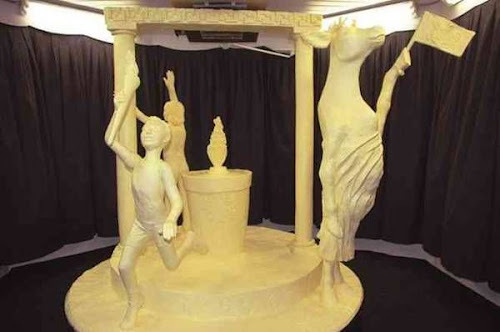 They also received international recognition for its unique art form.